Sandra’s main areas of practice are in construction, engineering and infrastructure projects, commercial litigation and arbitration. 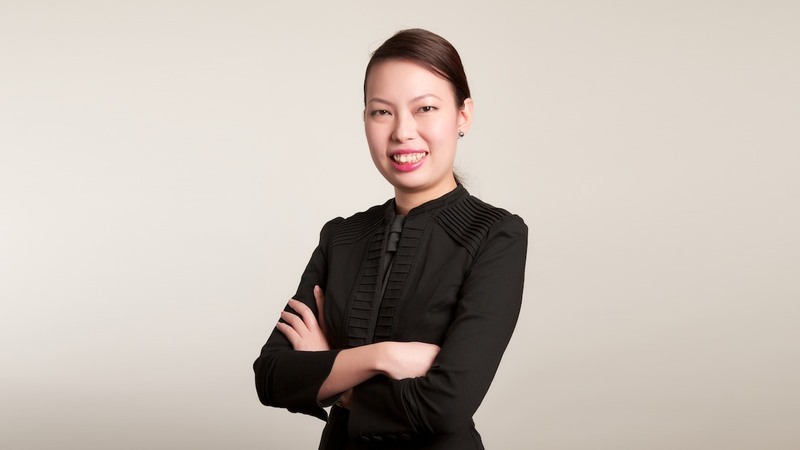 Her dispute resolution experience covers a diverse range of issues in the Subordinate Courts, High Court, the Court of Appeal and the Singapore Mediation Centre, and also arbitration under the rules of the Singapore Institute of Arbitrators (SIArb), the Singapore International Arbitration Centre (SIAC) and the International Chamber of Commerce (ICC). These include debt collection, employment disputes, shareholders’ disputes, directors’ disputes, joint venture and investment disputes, white collar crimes and bankruptcy or winding up matters. In addition, she enjoys advisory and drafting work. Sandra has experience acting for government authorities, consultants, employers, contractors and subcontractors. She has particular expertise in reviewing and drafting contract documentations, and has advised on tender processes, regulatory compliances, project delivery, risk management and dispute avoidance for investments and projects.